The Fresh Music Page: R Kelly Covers "You Are Not Alone" on New Album "Love Letter"
R Kelly Covers "You Are Not Alone" on New Album "Love Letter"
the King of R&B pays tribute to the late King of Pop, Michael Jackson. 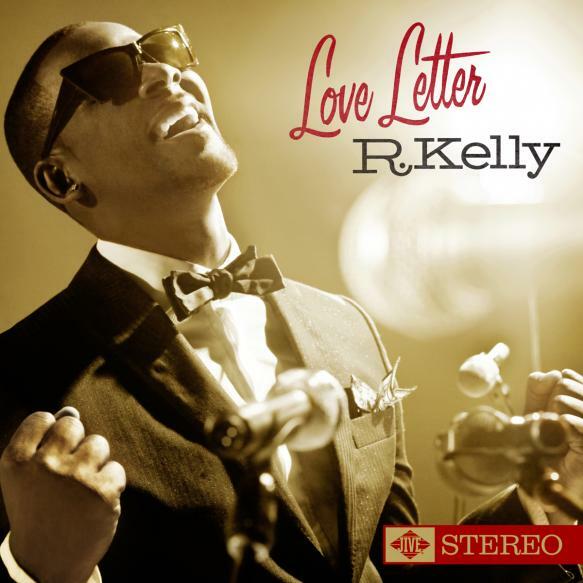 R. Kelly includes a bonus track on "Love Letter" which is the song he wrote and produced for Michael Jackson: "You Are Not Alone". It's more upbeat and it serves as a great tribute to the late King.